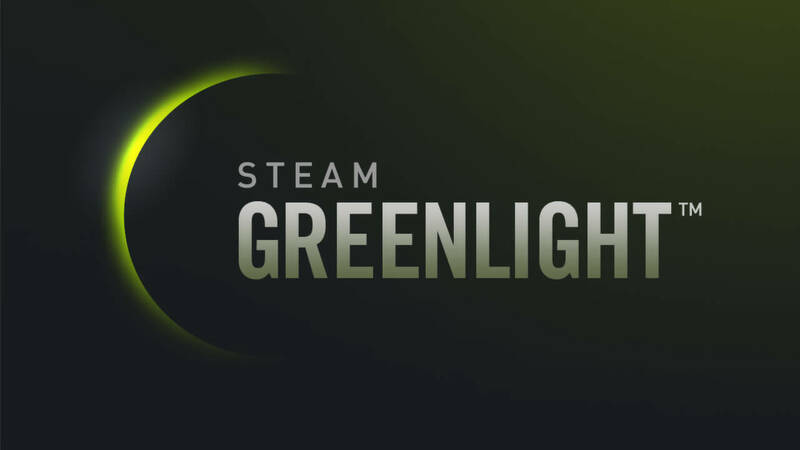 Valve announced that Steam Greenlight was being retired and replaced by a new program called Steam Direct back in February. The hope is that this will eliminate some of the confusion and get rid of the terrible games that have been pushed through onto the platform by Greenlight. The idea behind the fee developers need to pay to get into the Steam Direct program is that it will discourage people just trying to exploit Valve’s platform to make a quick buck. 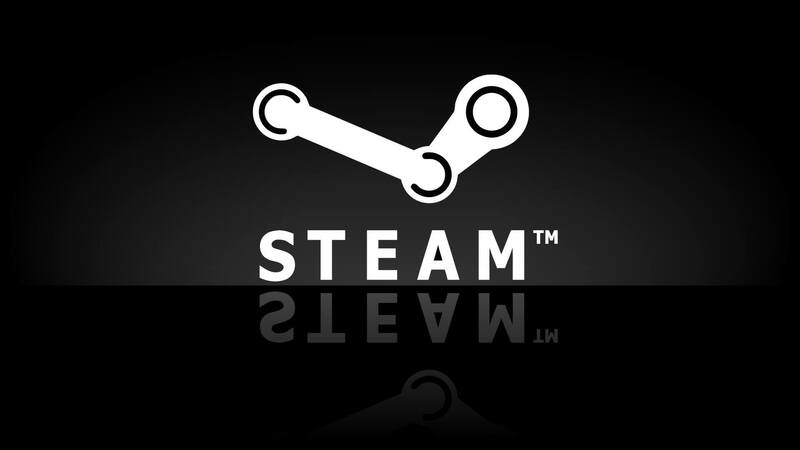 In a blog post today, Valve announced that the Steam Direct fee will be a “recoupable” $100, although they have not announced yet just how developers will be able to recoup that money. The post also discusses some upcoming changes to their Curator program. Some of the decisions Valve has made regarding the Steam platform have worked wonders. Others, not as well; who can forget the paid mods fiasco? Greenlight started as a great place to give upcoming developers a chance at the big leagues but devolved steadily into trash and cash grabs. Maybe Steam Direct is just what the platform needs? Think Steam Direct is going to work as Valve sees it? Or are people always going to find a way to game the system? Let us know in the comments below.